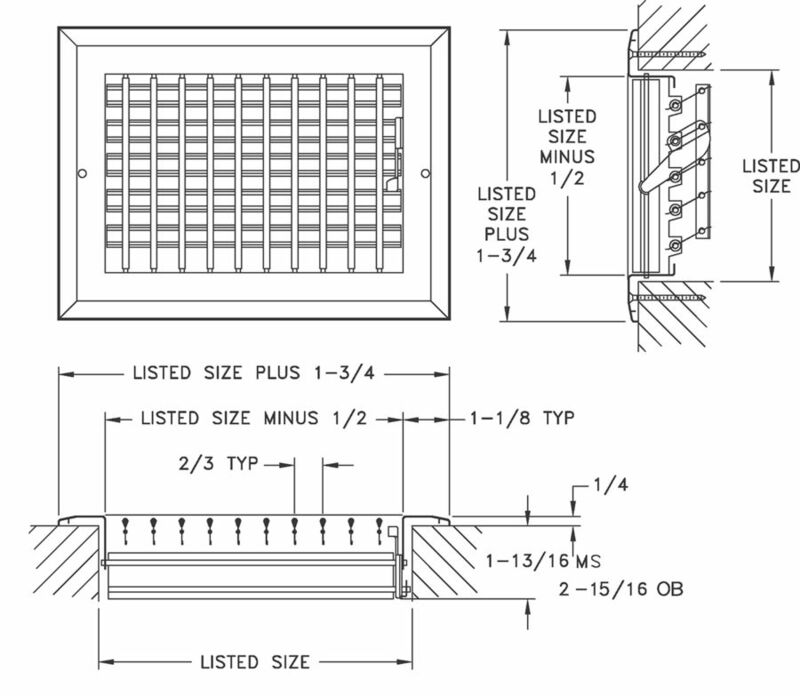 Model AL278 is an aluminum sidewall register. Lever-operated, multilouver damper provides exacting volume control. Stamped face margins eliminate mitered corners and potential rough edges. 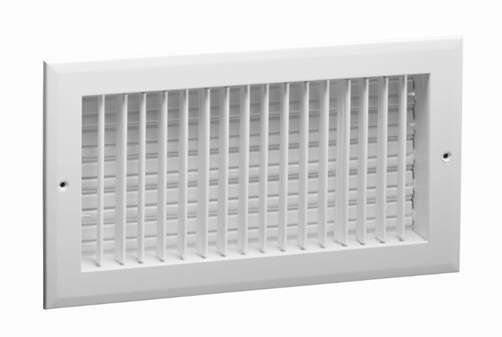 Adjustable straight louvers provide individual deflection control.